On the 13:th of September two Nepali expedition kayakers returned to Kathmandu after they had accomplished their 23-day dream expedition – from the Source to the Sea. This expedition has never been done before. Ram Silwal and Endra Rai paddled from the put in high up in the Himalayas to the Bay of Bengal, a journey of around 1350 km, crossing three countries, in 19 days. 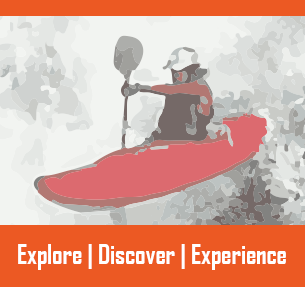 Ram Silwal is a professional expedition kayaker and instructor, from Nepal, working all over the world. This expedition was his dream. So far Ram is the only kayaker in the world who has paddled all the seven major rivers in eastern Nepal, draining from the mighty Himalayas, the tallest mountain range in the world. Paddling the beautiful and wild white waters of the Himalayas for years Rams dream had become to follow these veins of the Earth to the end, until the water from the high mountains drains into the sea. 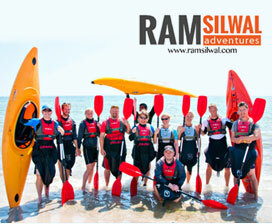 Ram was joined by his friend and colleague, Endra Rai, kayaker and mountain guide. Endra has earlier this year made another dream come true, at 6.40 on the morning of May 15, he stood at the top of the world at the summit of Mt Everest. 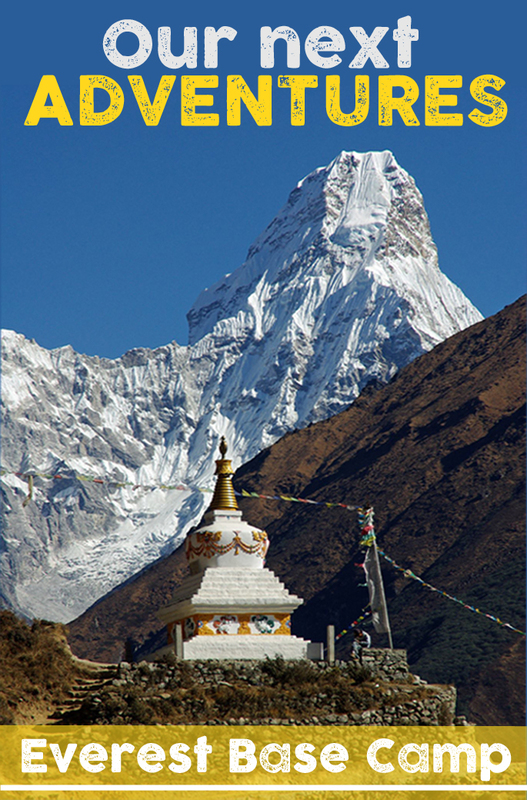 Delayed one day by demonstrations in Kathmandu the expedition started from the capital of Nepal, major gateway to adventures in the Himalayas, on the 22 of August. Ram and Endra first travelled two days by mountain bike and foot to the put in at the source of the Taramarang creek. They brought only their white water kayaks and what could fit in them. The expedition was completely self supported. 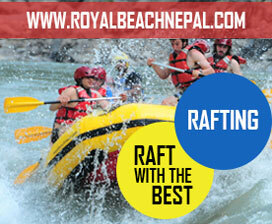 The expedition started in the middle of monsoon season, which makes the rivers of the Himalayas raging. The Taramarang creek continues into the Melamche river that then joins the Indrawoti river. From the source to upper Indrawoti was a first decent for the two kayakers. 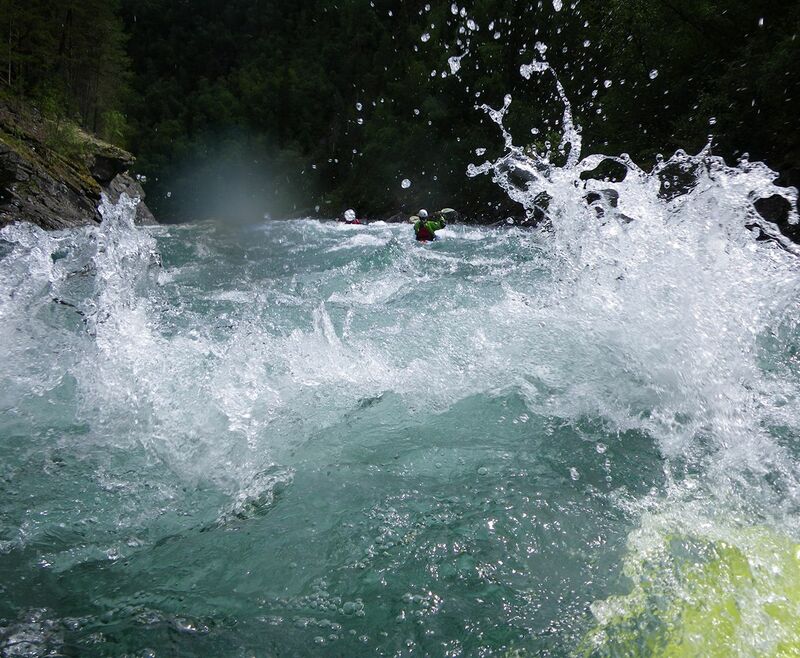 This is some of the most challenging white water in the world. Indrawoti continues into the Sun Koshi, the river of gold, where the other six major Himalayan rivers drains in, the Bhote Koshi, Thamba Koshi, Likhu Khola, Dudh Koshi, Arun and Tammar. When the last river has joined the Sun Koshi, the river changes it’s name to Sapta Koshi – “seven rivers” in Nepali. Sapta Koshi then crosses the border between Nepal and India and continues towards the Indian subcontinent, before joining the holy Ganges river. The Ganges then flows east through India and Bangladesh before spreading it’s holy – and crocodile infested – water into a huge delta and reaching the Indian Ocean in the Bay of Bengal. 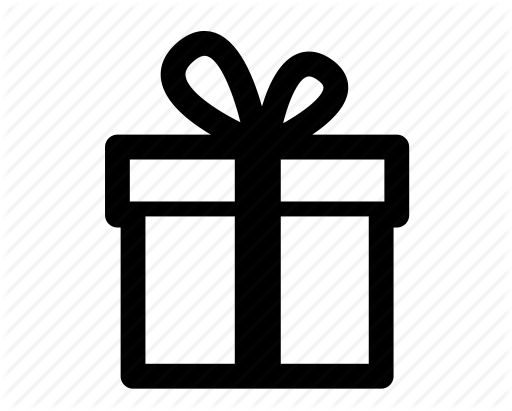 Ram and Endra cleared the 303 km white water stretch of their journey in only two days. The high waters of the monsoon was a challenge even for the experienced kayakers. When they crossed the border between Nepal and India the challenge became another, a mental challenge to keep going more then 1000 additional kilometres through flat water to the sea. Even though flat, the water of the Ganges river is huge and the river at some places up to 3 km wide. Paddling in the main flow Ram and Endra could not see the riverbanks. They fortunately did not encounter the long nosed Ganges crocodile, but had much nicer company. Curious fresh water dolphins were swimming next to the kayaks. The floods of the monsoon was at places making it hard for the kayakers to find camping spots for the night, so that they instead spent nights in their kayaks, on the river. On the plains of India and in the mangrove forests of Bangladesh the temperature was about 40 degrees C and humid, making conditions for paddling extremely hard. When getting to the border between India and Bangladesh Ram and Endra was worn out but still determined to keep paddling until they reached the ocean. They had an involuntary rest at the border, spent in custody, as the border police questioned the unorthodox border crossing in kayak. The issues where solved without too much trouble and the kayakers could continue their journey. On September 11 Ram and Endra felt they where close to the ocean and paddled 12 hours straight until they actually understood that they had reached their goal and become the first men to paddle from the Source to the Sea – from the Himalayas to the Bay of Bengal! They finished the journey in about half the time initially planned, thanks to fast moving monsoon waters, very hard work and maybe also the Hindu gods. The Hindus say that if you wash in the holy Ganges river you step into heaven with a pure soul – maybe kayaking the holy waters makes your dream come true.